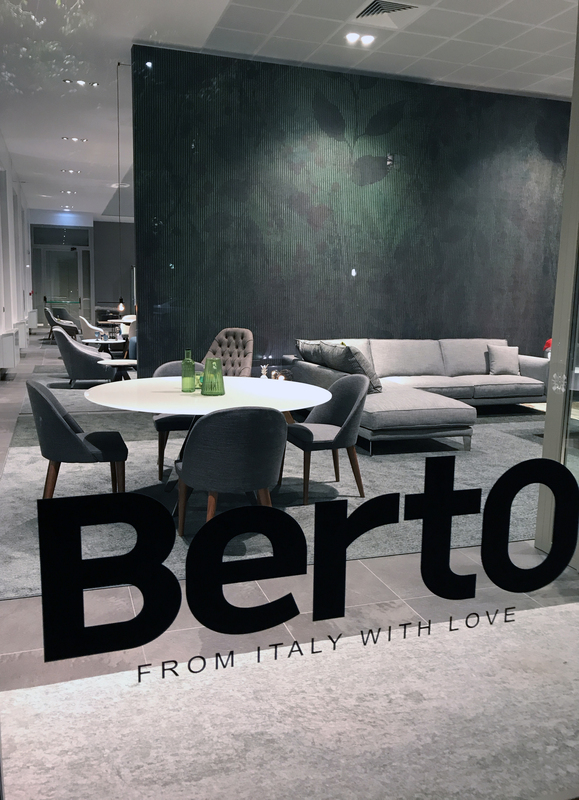 On 18th September we announced the new opening of the store BertO in Turin with a post on this blog. Two months later we have opened the doors of the new store in Turin, Corso Verona 16, right on a Saturday of mid November. 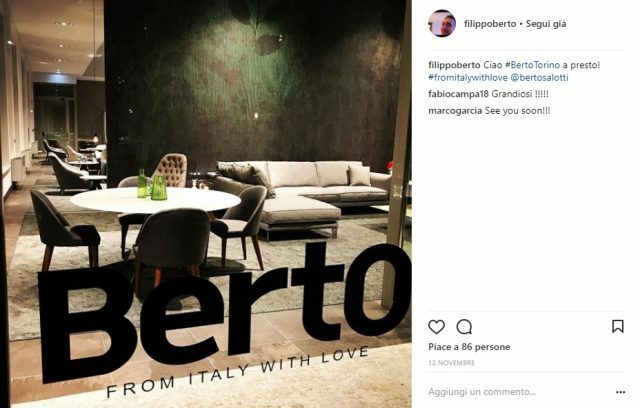 At the opening there were Marco Crepaldi, our Store Manager, and Donato Gentile, our Interior Designer who is in charge of the development of the most beautiful interior projects in Turin that BertO has ever seen in these months. The first customers entering the showroom on that Saturday morning at 10.45am were really unforgettable for us: a couple of people that could not even imagine our emotion when we opened that door and said the word “Welcome”. And today, three months later after that post on 18th September, and one month later after the first opening of the door, we are really happy to invite all friends, customers and consultants to the opening party. It will be a great chance to meet all of you and to show you our new adventure and all new products that are part of the shop BertO. We have organized a special event in our lovingroom @BertoLive (the heart of the showroom in Turin) and Marco and Donato will be taking part of it of course. Right after the event a cocktail party promoted by CuochiVolanti and a musical performance by Paul Demon will liven up the evening. And what about lights? Creative Cables (we will present them very soon!) that have cooperated with us step by step for the project of the showroom. We wait for you all from 18.30 in Corso Verona 16, Turin.